The decimation of bee populations is a national concern, but beekeepers in the state of Maryland have been hit especially hard by the wave of bee deaths. In 2016 alone, beekeepers in the mid-Atlantic state faced a devastating loss equating to more than 56 percent of their bee colonies, according to the Bee Informed Partnership (BIP). And over the last three years, Maryland apiarists have lost an average of 54 percent of their total colonies. It’s a sad state of affairs, to say the least. Maryland State Agriculture statistics reveal that the state is home to some 14,000 registered colonies. As Bill Castro from Bee Friendly Apiary explains, this translates to about 7,600 colonies that need to be replaced each year. With the average cost of replacement per colony being about $150 with the starting price of $100 per package and up to $200 for nucleus colonies, it can get quite expensive. Castro writes that in total, Maryland beekeepers are forced to spend about $1.3 million each year just to replace lost colonies, and that figure doesn’t include lost revenue and labor, or losses in potential growth. 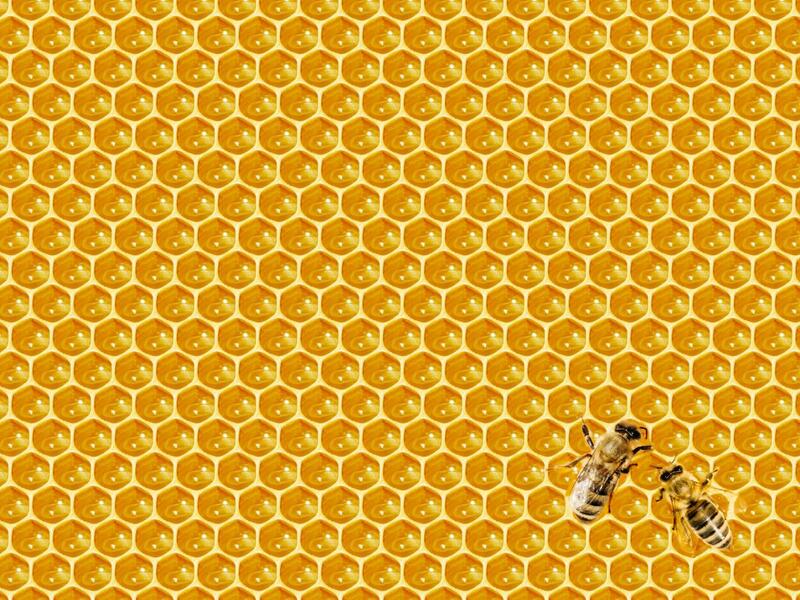 Beekeepers across the nation haven’t been faring much better: in the 2015-2016 year, the average loss of colonies for apiarists around the United States was a staggering 44 percent. In total, average losses had increased by 3.5 percent in just a single year. The massive decline in bee populations can be attributed to many things. 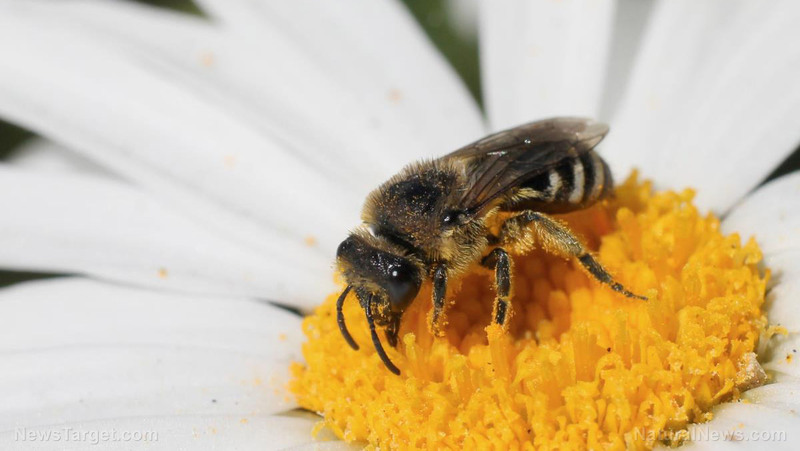 For example, the state of Maryland saw low rainfall last year and low amounts of “abundant natural forage,” which can lead to compromised immunity in bees. 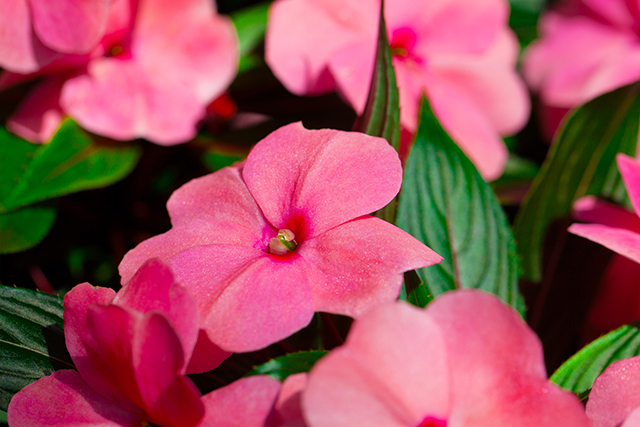 This, in turn, leaves the bees susceptible to things like mites, bacterial infections and viruses. Over the years, beekeepers in Maryland have reported that there has been an increase in pesticide use for things like farm and lawn spraying. 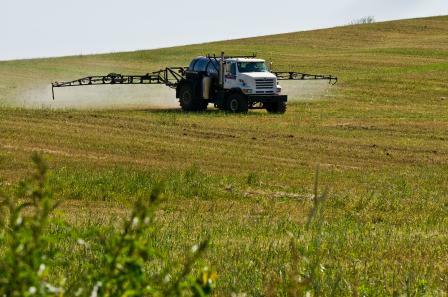 With the addition of mass municipal and private broad-spectrum spraying to combat supposed threats like the Zika virus, you can see where trouble can begin to arise. 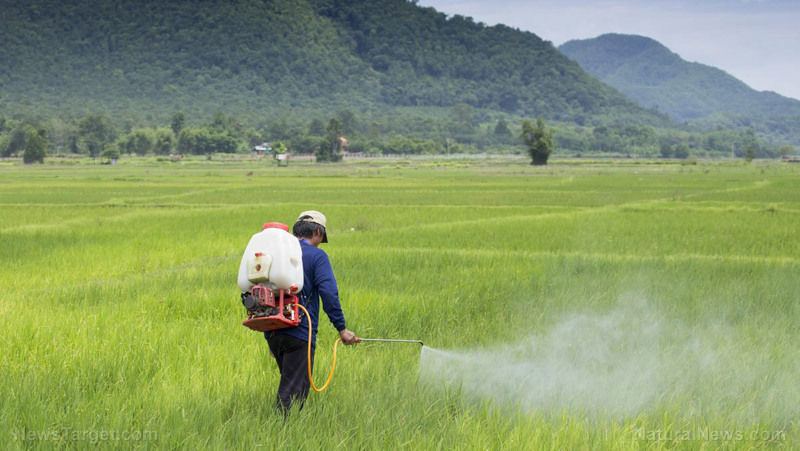 Pesticides come in many forms, but they all share a common goal: to kill pests. 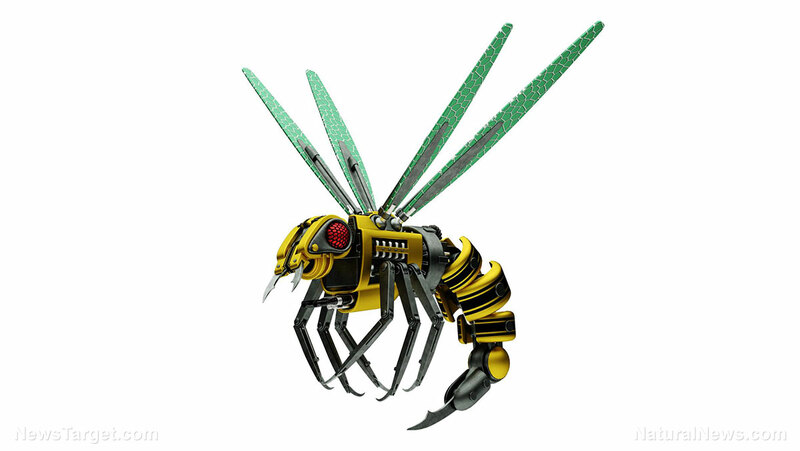 Being a member of the insect family, bees are often an unintended target of pesticides. 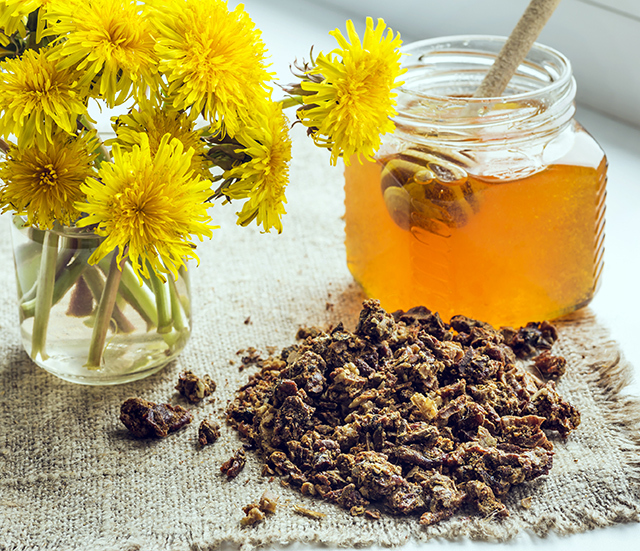 Even those that are supposedly “bee safe” can often be very damaging to bee colonies. For example, glyphosate, which is an herbicide, has been found to have deleterious effects on bees. 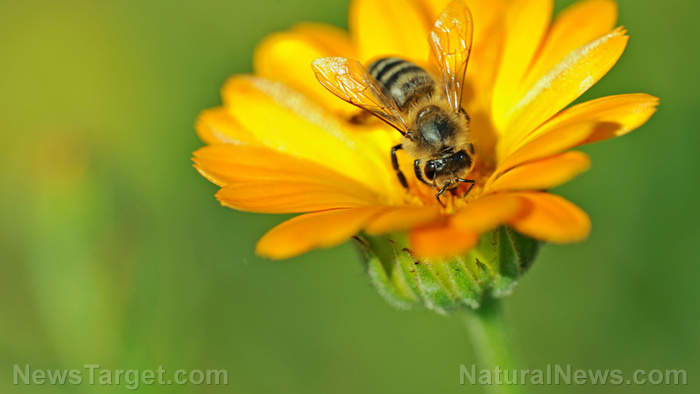 A September 2016 study that was published in the journal Nature Scientific Reports systematically assessed the effects of multiple pesticides that accumulate within bee colonies. The researchers found that regardless of dose, the number of different pesticides found within a colony was closely correlated with colony death. 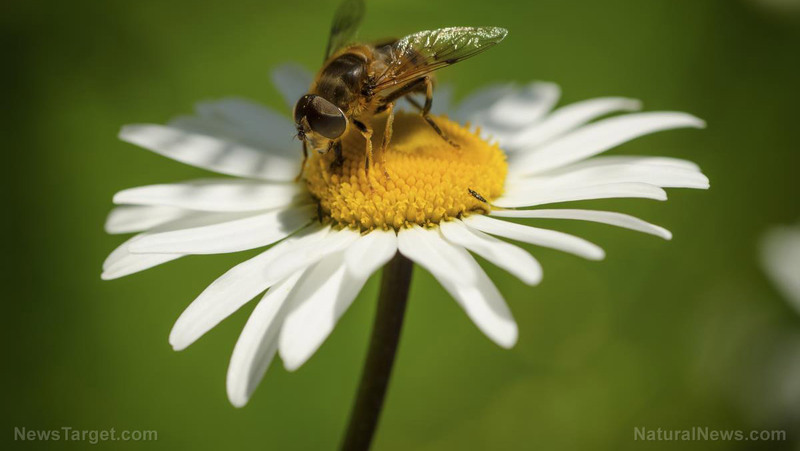 They also found that many fungicides which are often deemed “bee safe” still had a strong correlation with bee death. Dennis vanEngelsdorp, the study’s senior author and assistant professor of entomology at the University of Maryland, stated that their findings are contradictory to one of the basic principles of toxicology and suggest that dose does not always make the poison. “We found that the number of different compounds was highly predictive of colony death, which suggests that the addition of more compounds somehow overwhelms the bees’ ability to detoxify themselves,” vanEngelsdorp explained. 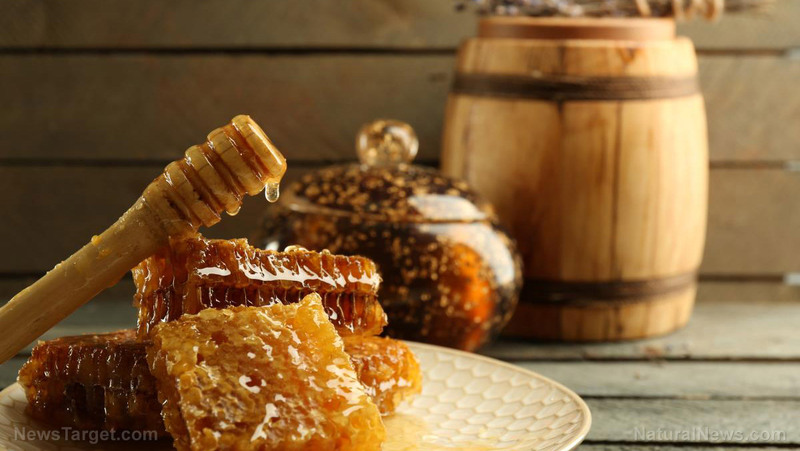 To conduct their research, vanEngelsdorp and his team followed 91 different colonies owned by three different commercial migratory beekeepers over the course of one agricultural season. 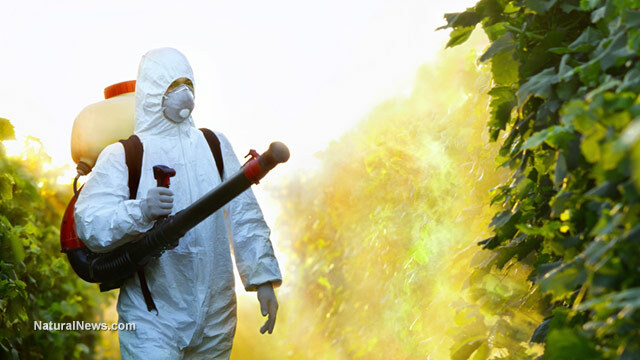 They analyzed three key areas: total number of pesticides, number of pesticides that exceeded the minimum toxicity threshold, and total hazard quotient — which was defined as the hazard posed to each colony posed by the number of pesticides. 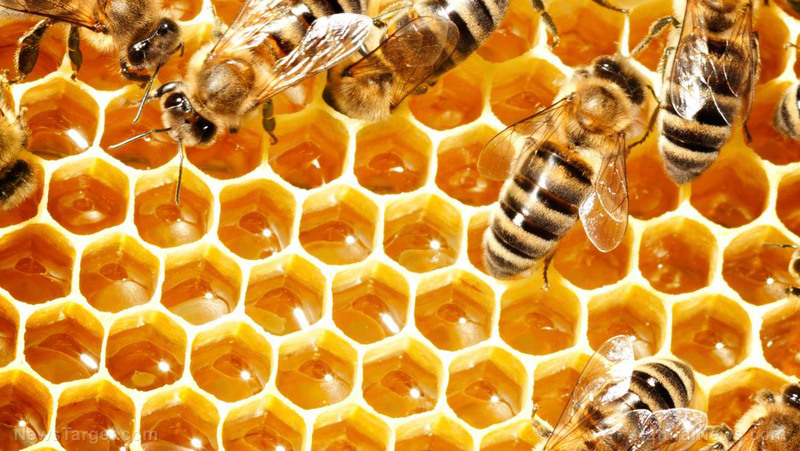 Over the season, the researchers found that 93 different types of pesticides made their way into the colonies, accumulating in their wax, the processed pollen known as “bee bread,” and even in the bodies of nurse bees. 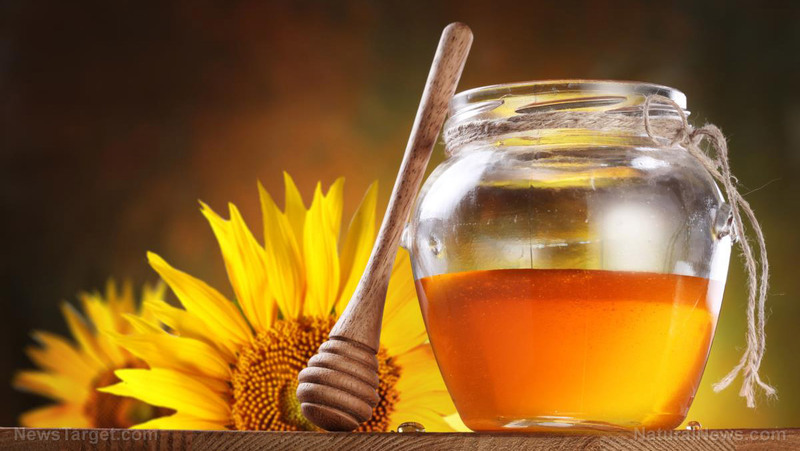 Every sample of bee bread tested had between 5 and 20 different pesticides that exceeded the toxicity threshold. 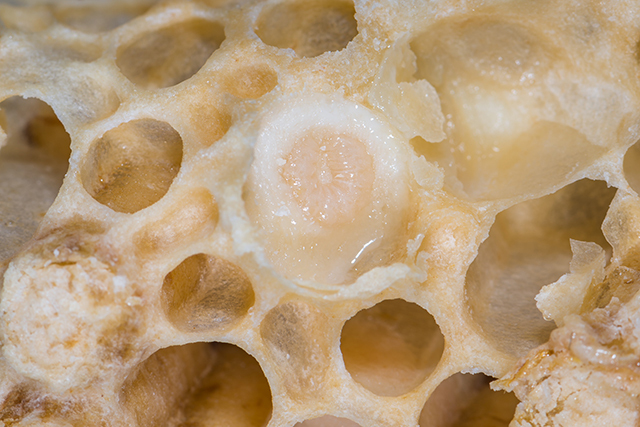 They also found that every colony with high pesticide concentrations in their wax lost their queen during the beekeeping season. 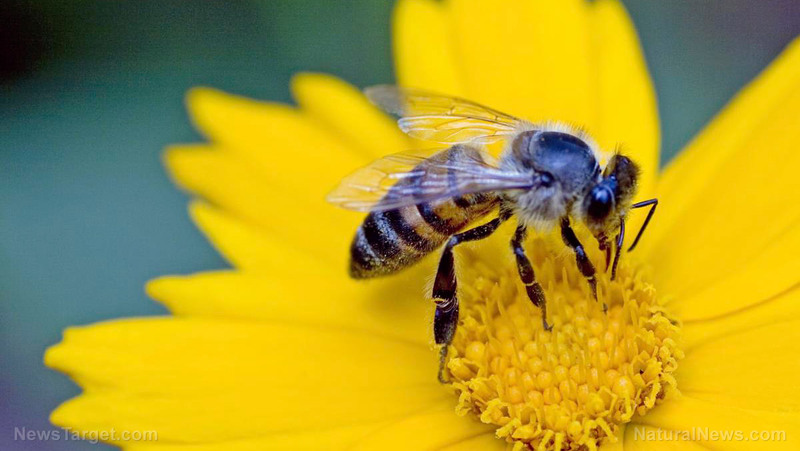 Overall, the team found that being exposed to multiple pesticides, even in lower amounts, was extremely harmful to bee colonies. Previous research has also hinted that specific pesticides, such neonicotinoids or glyphosate, can be harmful to bees. 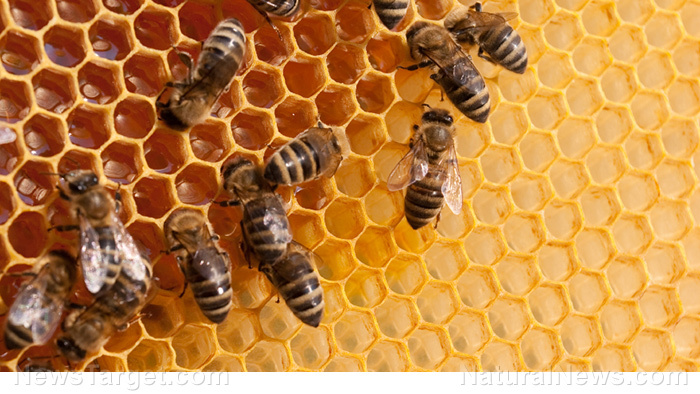 Neonicotinoids, in particular, have been noted as especially harmful to bees’ immune systems.